21 March is International Day of Forests. It is the day that the United Nations raises awareness on the importance of all types of forests. Also known as World Forest Day, the event has been observed since 2013. “Forests and Education” is the theme for International Day of Forest 2019 – last year’s was “Forests and Sustainable Cities”. 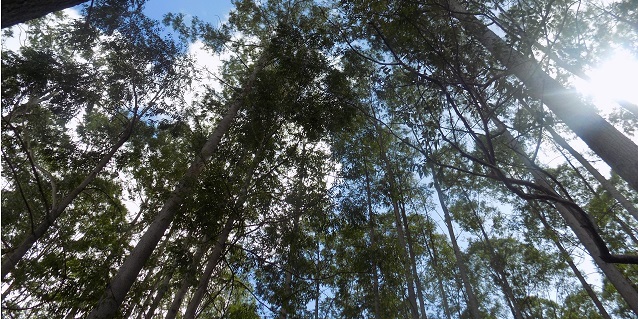 The event aims to bring more attention to the value of sustainably managed forests. On this day, we may all observe International Day of Forests. But for some, the commitment to sustainable forest management is an everyday endeavour. We would like to take this opportunity to share the good work and mission of the Riau Ecosystem Restoration (RER or Restorasi Ekosistem Riau) project. 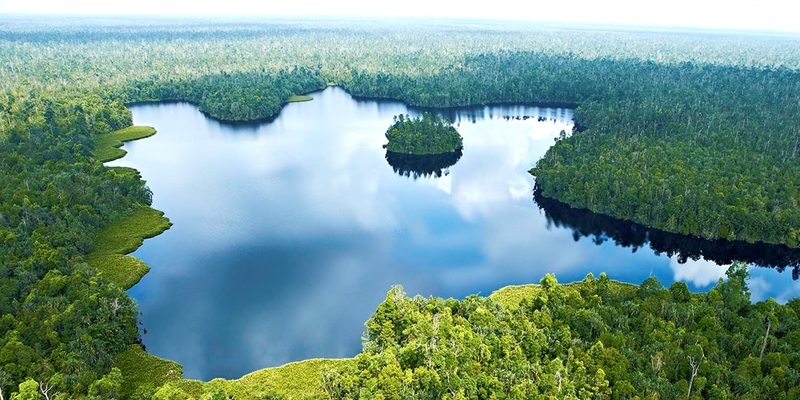 At the 21st Conference of Parties in Paris (COP 21) in Dec 2015, the pulp and paper producer APRIL (Asia Pacific Resources International Holdings Limited) made a commitment of USD 100 million over a 10-year period for the restoration, conservation and protection of Peatland in Riau. This is executed via the RER project. RER is a collaborative project that brings together groups from the private and public sectors to restore and conserve ecologically important peat forest areas on Indonesia’s Kampar Peninsula. The project was established in 2013 by APRIL in collaboration with the Community Resources Development Institute (BIDARA), an Indonesian social equity consultancy, and Fauna & Flora International (FFI), an international NGO whose mission is to conserve threatened species and ecosystems. RER initially focused on the protection and restoration of 20,000 hectares of peat forest on the Kampar Peninsula. APRIL announced at COP21 that the RER project would now cover 150,000 hectares of forests – 130,000 hectares of which are located on the Kampar Peninsula, while 20,000 hectares are on neighbouring Padang Island. There has since been encouraging results. Hundreds of flora and fauna species have returned to the area. Sustainable forest management is no easy feat. 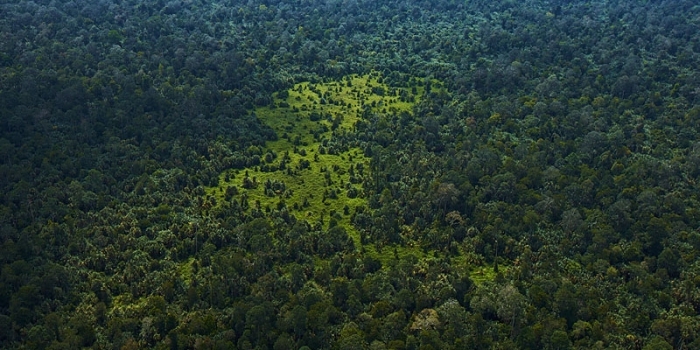 RER employs a four-phase model of peatland forest protection, restoration and conservation using a landscape approach. They are protection, assessment, restoration and managing for sustainability. The RER team works with experts and community groups to ensure solutions remains viable and effective, adopting evidence and science-based approaches to assess and manage the environments. Collaboration is extensive, as the team continues to engage local communities, government and adjacent forest concession license-holders. The RER project is known for its integrated production-protection model which uses surrounding plantation forests that provide both protection as well as an active funding source for ecosystem restoration and conservation. 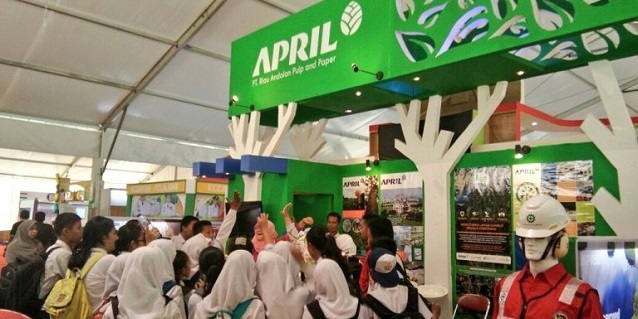 A strong proponent of the production-protection model, APRIL has a unique 1-to-1 commitment, in which it pledges to conserve a hectare of tropical forest for every hectare of plantation it operates. Find out more about RER on the recently launched RER website! Check out their blog on International Day of Forests 2019 and do also follow the project on Instagram.